. http://www.youtube.com/watch?v=odSfYHkRV_A&feature=youtu.be . The Ostrog Monastery in Montenegro - one of the most important strongholds of Orthodox faith in the time of Ottoman rule. The Serbs built such monasteries into the mountainsides to serve the dual purpose of safeguarding the monasteries from the Muslim marauders and as safe havens during the struggle for deliverance from Turkish tyranny. http://en.wikipedia.org/wiki/Ostrog_monastery Serbia’s Orthodox temples are some of the most beautiful and imposing anywhere. 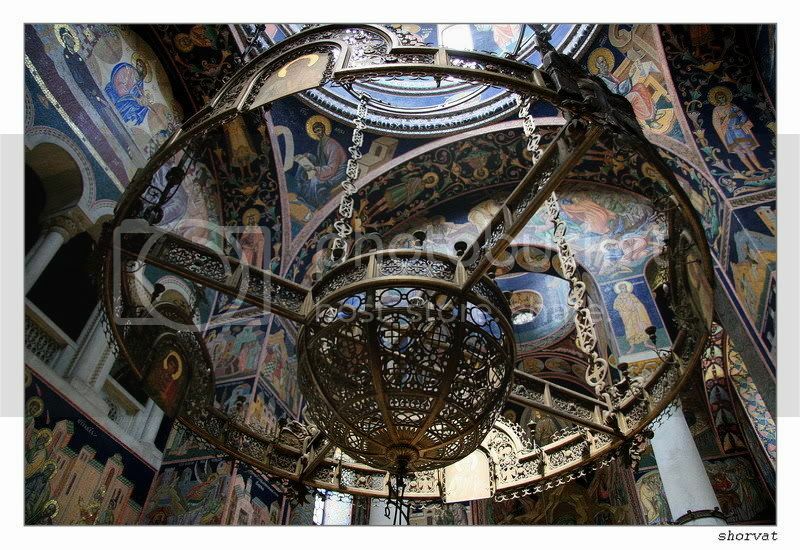 Especially the famous Temple of Saint Sava, the largest working Orthodox church in the world. It’s been under construction for five decades, and boasts stunning white marble, tranquil gardens and decorative fountains at its entrance. Another impressive temple in the city is St. Mark’s Temple. Its domed towers take on a majestic look when lit up at nighttime. 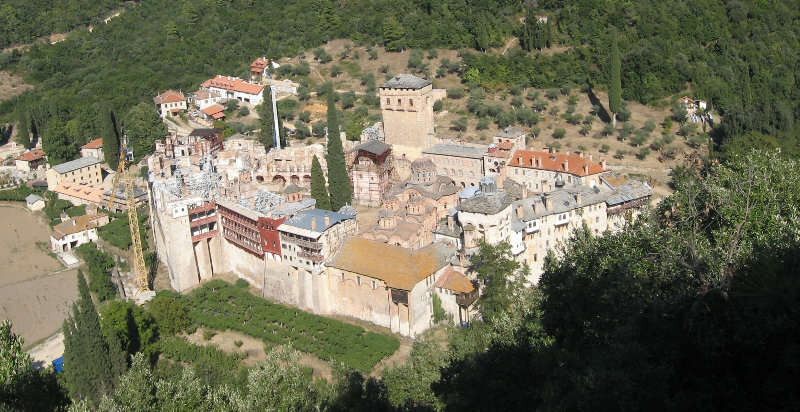 Serbian-Orthodox Monastery Hilandar (UNESCO WH) on Holy Mount Athos, Macedonia, Greece- http://www.spcportal.org/index.php?pg=727&lang=en ..The crypt of the Oplenac church, Sumadija, central Serbia- http://www.360cities.net/map#lat=43.99479&lng=21.16104&name=oplenac-church-st-george&zoom=10...............http://flickrhivemind.net/Tags/oplenac/Interesting .......................http://www.360cities.net/virtual-tour/kult-dizajn?view=simple ....http://en.wikipedia.org/wiki/Oplenac .....Serbian underground church Australie- . So for those that love drinking beer you will have an amazing experience drinking it from below. 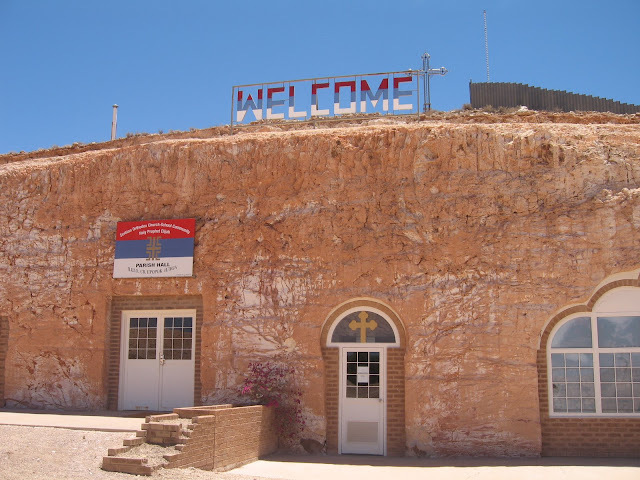 Interestingly there is a underground Serbian Orthodox church in Coober Pedy. 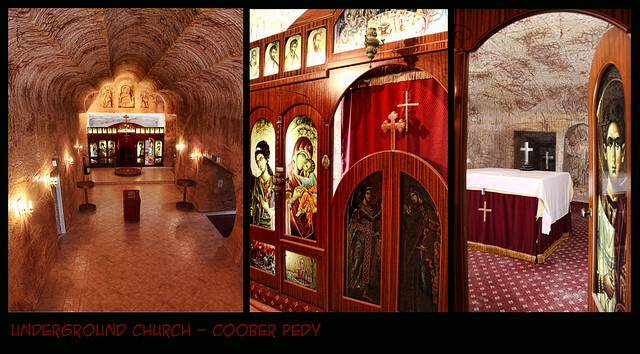 Serbian miners built it for their own religions needs.